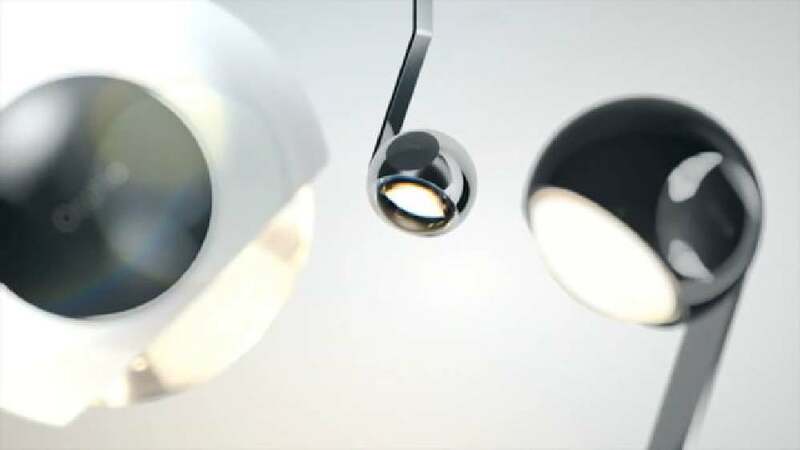 Visualising the product world of the Occhio io 3d lamp in an emotionally engaging visual language is the aim of this 3D image film. The aesthetically animated setting shows how the lamp evolves step by step from a basic sphere element, tracing the process of gradual transformation from this rather abstract form into the final product. The film thus stages the exciting three-dimensional world of the lamp in different combinations of colour and surface while explaining its features and functions in a way that is both playful and easy to follow.